Did it ever annoy আপনি that about 99% of the time Jack always got his way? অনুরাগী চয়ন: No, Jack should always get his way! In which season do আপনি think Jack as a character was better developed? 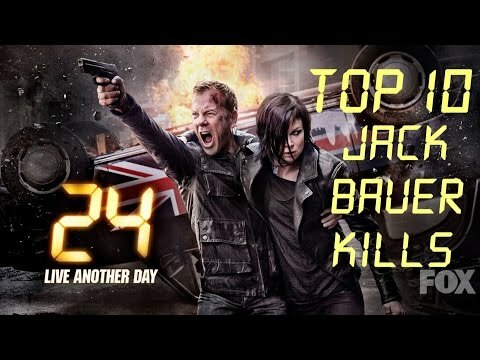 Should Jack have died in the series finale? অনুরাগী চয়ন: Are আপনি nuts?! Jack should never, ever die. Where does Jack rank in your পছন্দ tv characters of all-time? অনুরাগী চয়ন: He's my #1! A link to an প্রবন্ধ I wrote on the 24 club. What was Jack's fathers name?